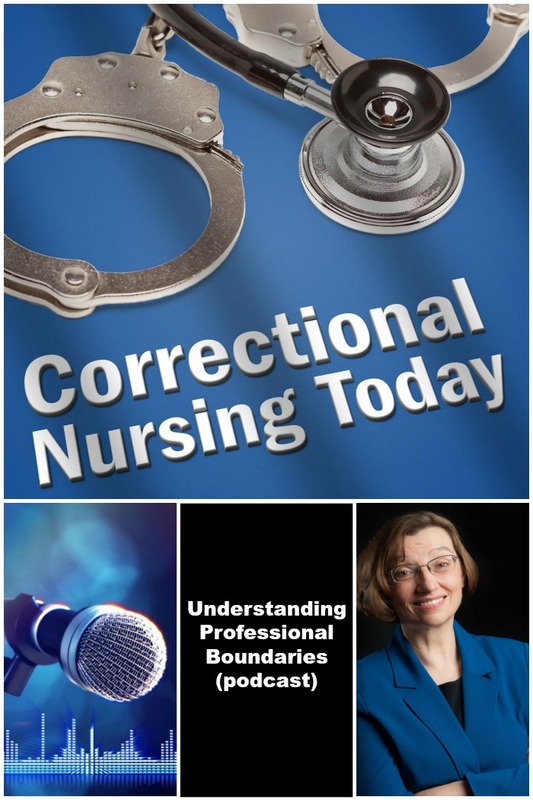 Cindy Peternelj-Taylor talks about professional boundary violations in this episode of Correctional Nursing Today. 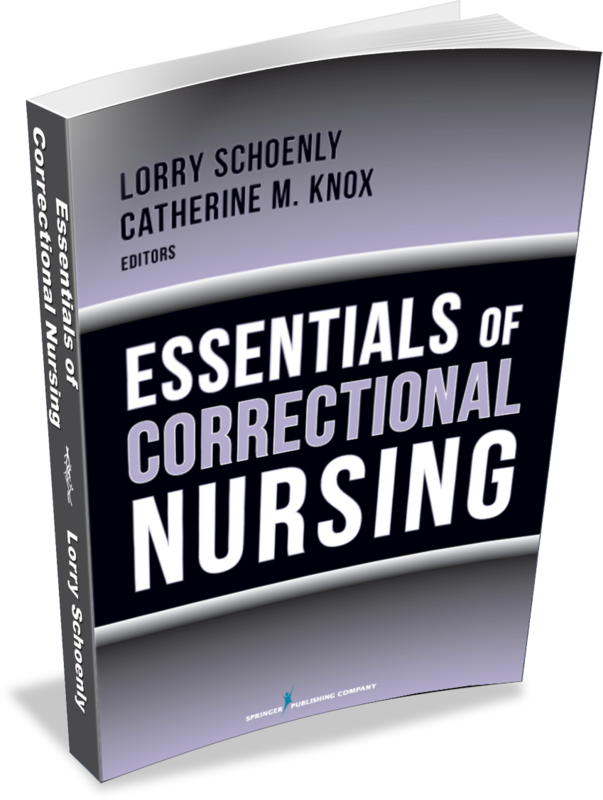 Cindy is Professor, College of Nursing, University of Saskatchewan in Saskatoon, Saskatchewan, Canada and Editor-in-Chief for the Journal of Forensic Nursing. 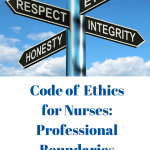 She has done extensive research into professional boundaries in the nurse-patient relationship and shares some of her findings in this interview. 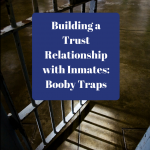 Cindy became interested in boundary violations when she saw firsthand boundary crossing and violations in her work in forensic mental health. 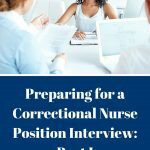 She shares her story at the beginning of the interview. 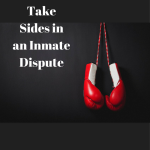 Later she describes the cardinal signs of trouble in boundary issues and how to spot them in yourself and your colleagues. 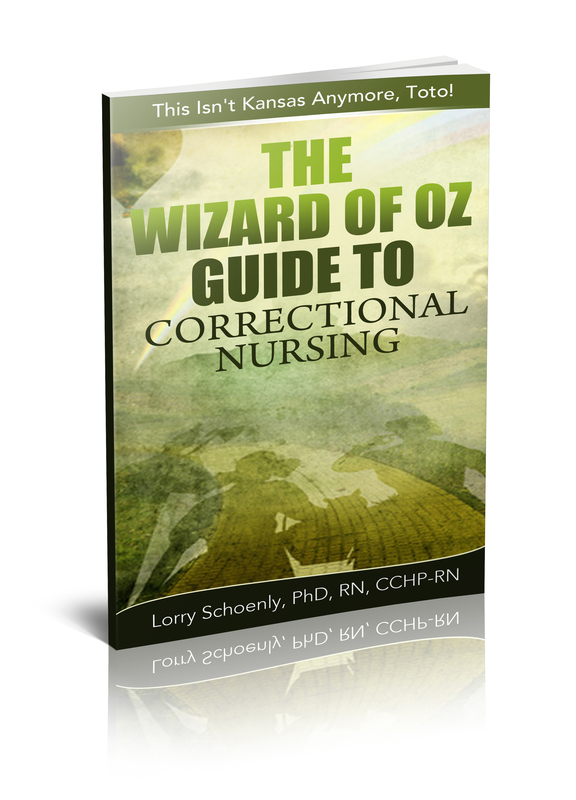 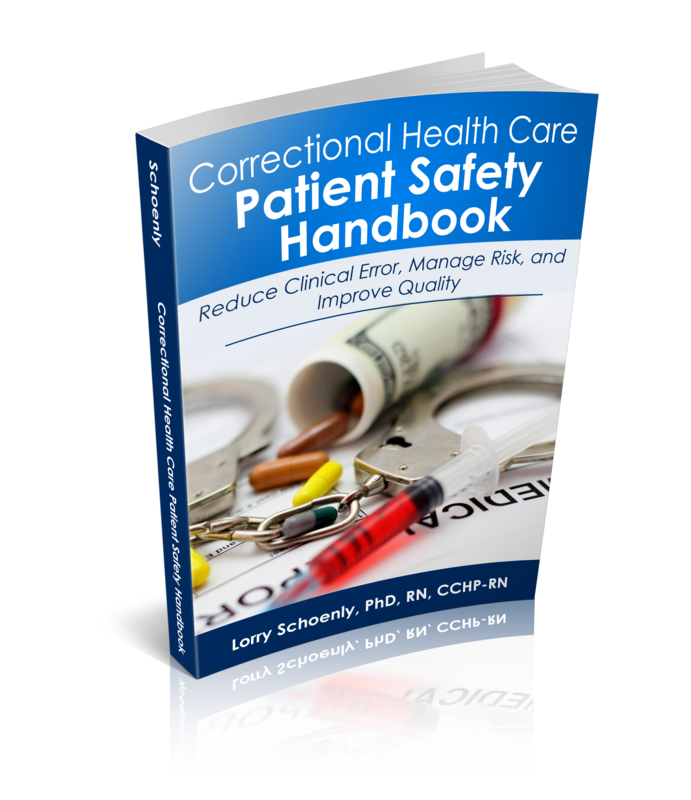 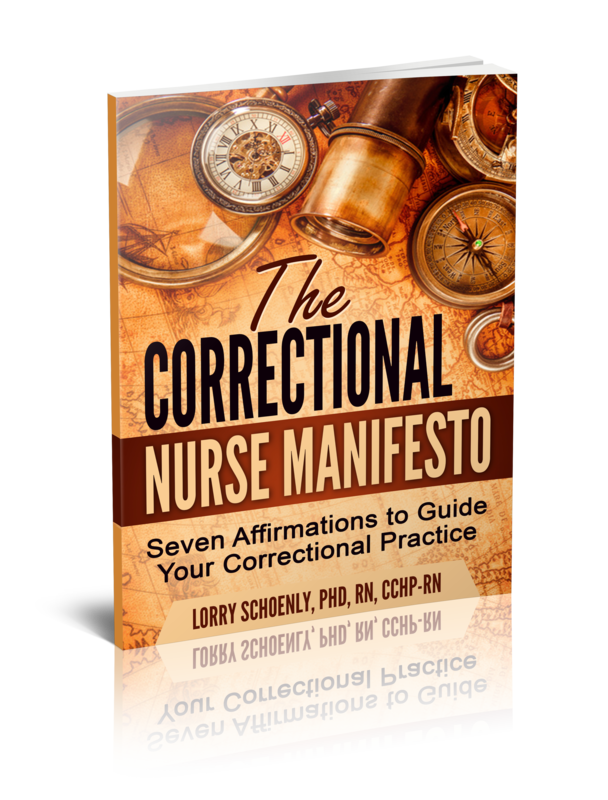 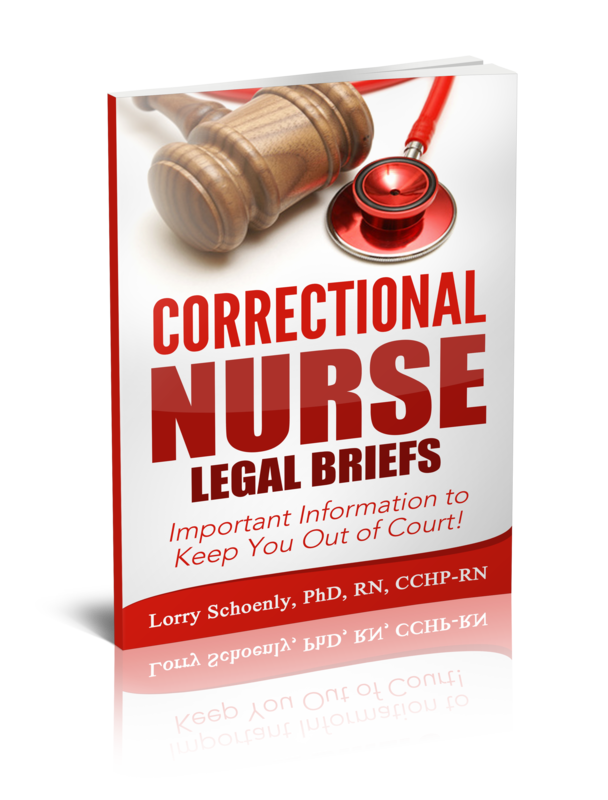 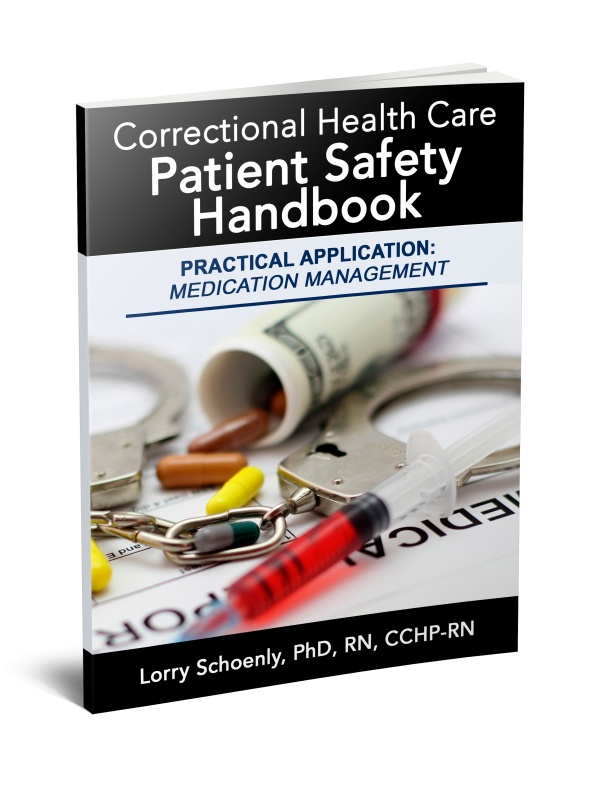 Correctional nurses are particularly vulnerable to boundary violations and she tells why. 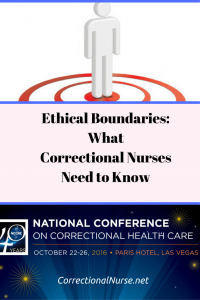 She provides advice for how to deal with boundary crossings in our practice and how to support our peers in avoiding violations, including what nurse managers need to do. 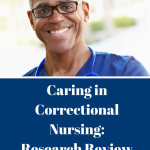 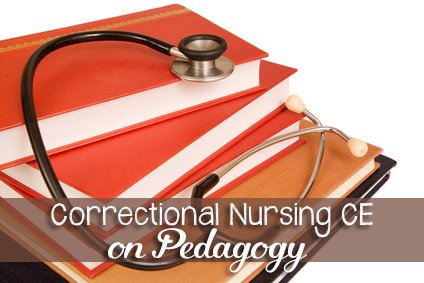 Did you know there are three ways to listen to Correctional Nursing Today? 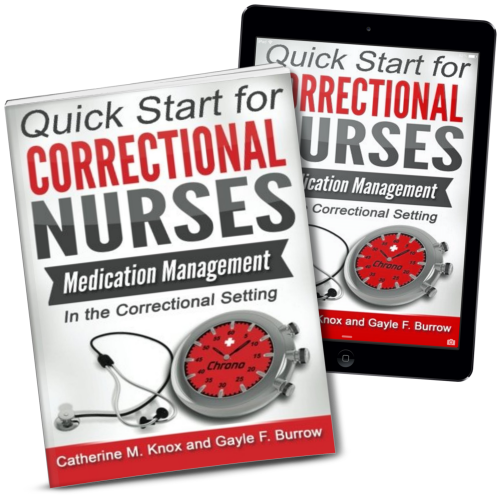 You can subscribe on iTunes or use the podcast app Stitcher or click on the podcast tab on the correctionalnurse.net blog and listen using the player at the top of the post about the episode. 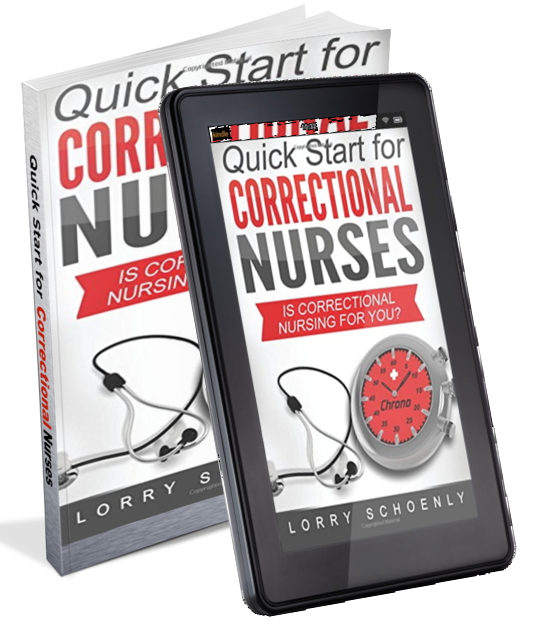 Take us with you on your commute to work, while walking, or while picking up around the house.